DASP is starting an Early Career Professional Group. that will meet approximately every other month (November, January, March, May, and July) to have a book study or guest speakers. 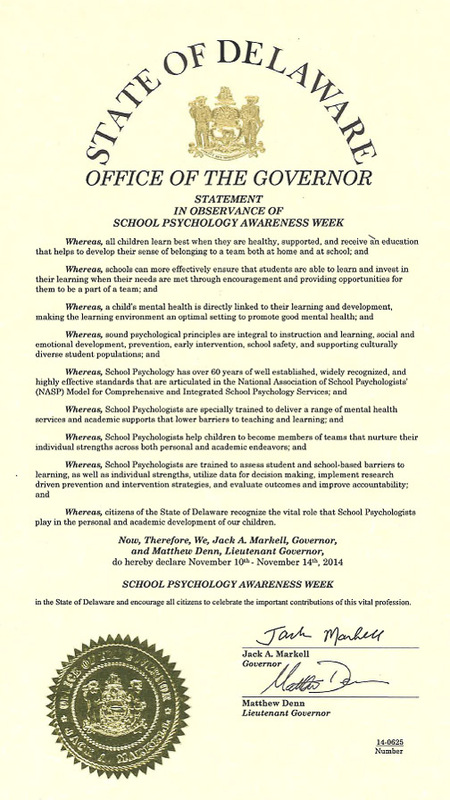 Although this is targeted at school psychologists early in their careers, the group is open to anyone who is interested! We are also looking for volunteers to help facilitate some of these discussions. 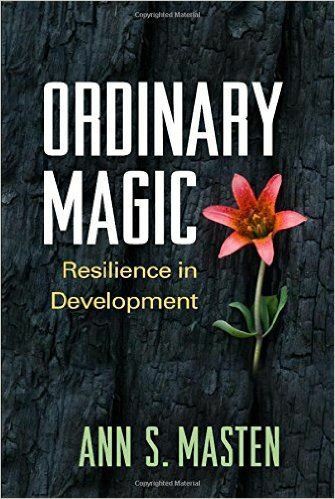 To kick off this new series, we will be starting with a book study of Ordinary Magic: Resilience in Development by Ann S. Masten. This is how Barnes & Noble describes the book, "Ann S. Masten explores what allows certain individuals to thrive and adapt despite adverse circumstances, such as poverty, chronic family problems, or exposure to trauma. Coverage encompasses the neurobiology of resilience as well as the role of major contexts of development: families, schools, and culture. Identifying key protective factors in early childhood and beyond, Masten provides a cogent framework for designing programs to promote resilience." This first meeting will occur right before the Membership Dinner on Monday 11/9/15 at Dover Downs. The exact time and other details will be announced soon. If you are interested in meeting on 11/9 to discuss Ordinary Magic, please RSVP to Teri Lawler at teri.lawler@redclay.k12.de.us. If you are interested in volunteering to facilitate a future book study or be a guest speaker, please also email Teri.